Please support our dedicated fundraisers! The summer is a fantastic time for us in terms of fundraising, and we have a few events to bring to your attention! While we understand that not everybody is made of money we would truly appreciate it if you could spare a pound or two to show your support for our amazing team, and the individuals who choose to fundraise for us; your motivation will no doubt spur them on in their endeavours, as well as raising vital funds for The Wedding Wishing Well Foundation. Every penny really does help, and we’re so grateful for what people will put themselves through in the name of charity! 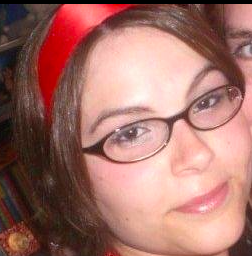 Firstly we’d like to tell you about Caroline Snape, a dedicated individual indeed. 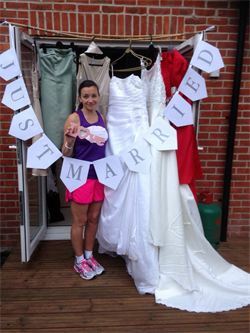 Last year she raised a fantastic £140 for The Wedding Wishing Well Foundation, as well as amassing a huge collection of outfits for the Wedding Dress Amnesty – go Caroline! This year she has decided to push herself to the absolute limit and will be competing in four separate events; the Elstead Marathon and The Gibbet Hill 10k have both been successfully completed, but the Reigate Half Marathon and The Great South Run are still to come, meaning there is still BAGS of time for you to sponsor our Snapey. Caroline is hoping to smash last year’s fundraising total, and we know that she can do it. To sponsor Caroline in her amazing endeavour please click here and give what you can – we are incredibly impressed by her determination. 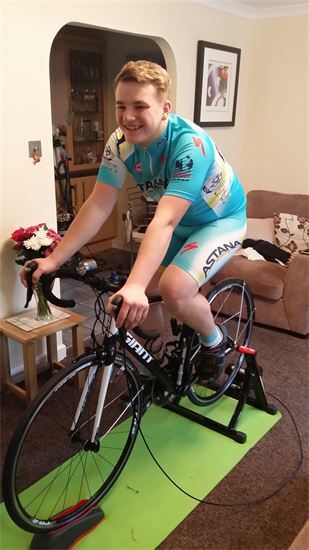 And now for something entirely different… next up is Owen Bishop, an incredible young man who will be undertaking the cycling challenge of his lifetime (so far, in any case) – to wend his way from Burnham-on-Sea to Land’s End in Cornwall. This mammoth journey of 220 miles will take Owen three days to complete, and we’re so humbled that he has chosen to support The Wedding Wishing Well Foundation. You can do it, Owen! You can sponsor Owen, and learn more about his adventure, here. We are so impressed by the determination of this pair! Originally scheduled to complete a half marathon earlier in the year, both sustained injuries that left them unable to compete. 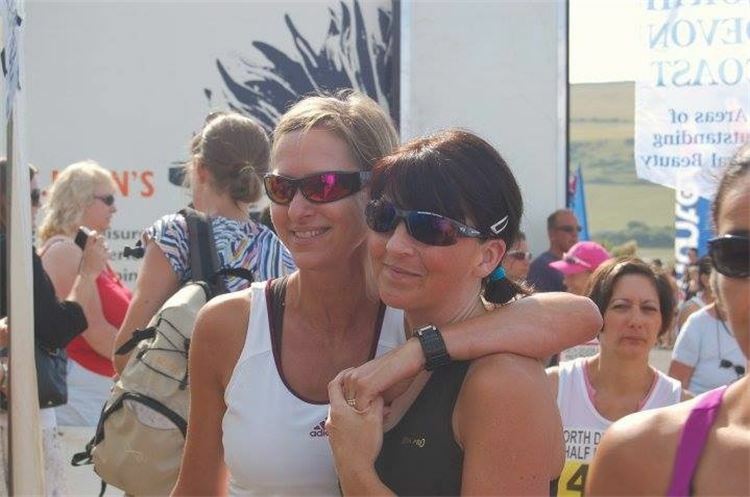 Undeterred, though, Tracy and Bridget have committed to running the Barnstaple Marathon on the 27th September in honour of The Wedding Wishing Well Foundation. Please show them your support by donating here; we are so grateful that neither has been put off by their injuries, and hope you are inspired too. Introducing our amazing Great West Run team; Alix, Paul M, Mark, and Paul H – Heather remains camera shy… for now! 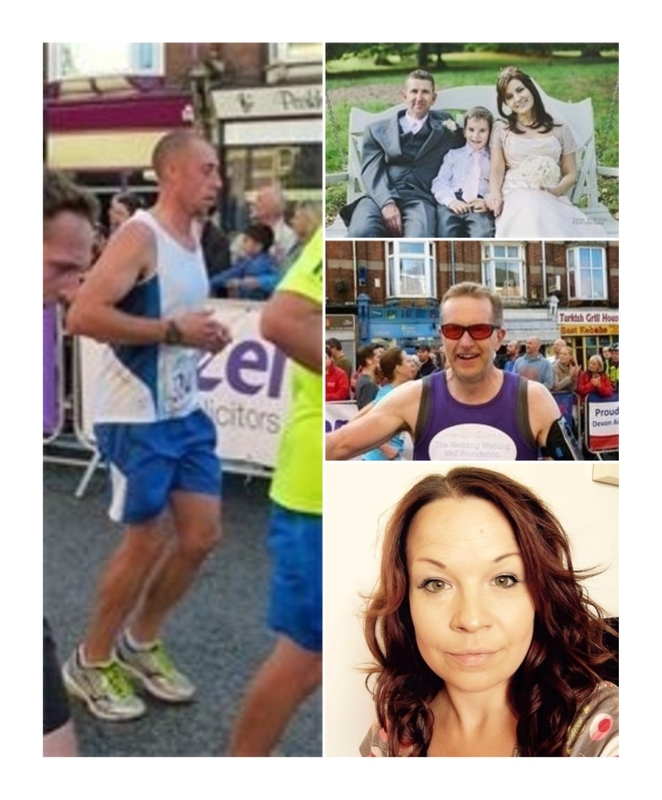 This group of five extraordinary individuals will be running the Great West Run, a 13.1 miles route through Exeter and the surrounding countryside, in October in order to raise funds for The Wedding Wishing Well Foundation – we couldn’t be prouder. Each is hard at their training as we speak, showing real dedication to their cause; can you spare a pound or ten in sponsorship? Paul Huggett, who will be completing only his second run, is one of our grooms, and we are so honoured to have been a part of his and Abbey’s special day. Paul and Abbey enjoyed two months of happy marriage before she sadly lost her battle to Secondary Breast Cancer in November 2014 – we know you will all be behind his race in memory of his beautiful wife. You can read the team’s profiles, and support them, here: Alix Renshaw, Paul Morris, Mark Flynn, Heather Manning, Paul Huggett. Please show them every ounce of support that you can; they’re an amazing bunch of people, and we are so grateful for their time and huge efforts. Louise Baker, the very writer who maintains this blog, will be donning her running shoes in October for Run or Dye, an event that will see her pelted with multicoloured paint while she attempts to complete a 5km jog. A self-confessed ‘slummy mummy’, Louise hasn’t competed in an event such as this for ten years, and is currently hard at work trying to remember which foot is which when it comes to wearing trainers… You can read more about her challenge, and sponsor her here; she is determined to raise as much as she can for The Wedding Wishing Well Foundation. The more you donate, the faster she will jog! So there you have it; those are just some of the supporters that are hard at work fundraising for The Wedding Wishing Well Foundation over the next few months. Perhaps you’ll choose just one to support – perhaps a family member, friend, or colleague – or will spread your pennies over a number of our fundraisers. Whatever you decide, please show them your support, and remember that we cannot be who we are without you. Thank you – and a huge, “YOU CAN DO IT” and “THANK YOU” to anyone who is setting out to raise money for us this year. We are so excited to have been chosen as Charity of the Year by Rings Rock, a fantastic company that supplies bespoke wedding rings to couples, whatever their budget. If you are getting married, but have yet to find the perfect rings, please consider Rings Rock for that special keepsake. The company has vowed to donate £10 from every set of rings that they sell to The Wedding Wishing Well Foundation – additionally, their rings are absolutely stunning so we suggest you give them a look! A huge “THANK YOU” to the Rings Rock team; you can find out more here.